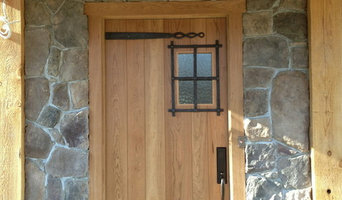 Real Tree Woodworking is a custom, build to order wood shop. We create a wide range of products that include cabinetry, furniture, interior and exterior doors and architectural trim work. 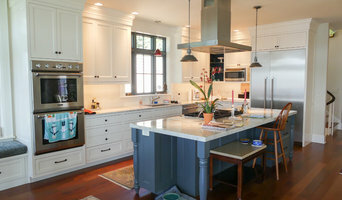 We work with residential and commercial customers, as well as design firms and other construction companies. 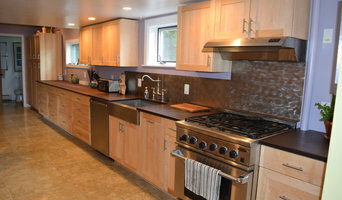 Michael Russell LLC is a Plainfield-based business devoted to Green Building and Energy Efficient Design. Key components of this mission include sourcing local products and minimizing environmental impacts in our sourcing, actions, and projects. Addison Residential, LLC specializes in residential design, management, consulting and millwork throughout the Northeastern U.S. We were born out of the industry need to provide more personalized, complete and detailed residential planning services. Our services include interior design, architectural design & construction documentation, consulting & project management. 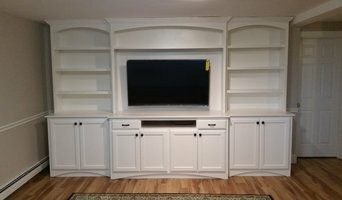 We also have a millwork shop where we build custom cabinetry, fireplace mantels, staircases and specialty millwork pieces. In addition, we also provide panelized wall framing packages - for exterior & interior. DA&B provides service to our customer. From detailed design work estimates to a complete job. We do service work and repairs for our customers and we do everything when possible.